Automated Micro-Channeling (or collagen induction therapy) is a new innovation in aesthetic medicine for the treatment of the appearance of fine lines, texture, tone, and acne scars. During the procedure, the device is used to create controlled micro-injuries to the skin in order to aid in the production of collagen and elastin. The skin’s repair process results in a thicker epidermis with a softer appearance of wrinkles. Creating micro-channels allows topical gels, creams, and serum to be absorbed more effectively, enhancing the effects in deeper layers of the skin. Numbing will be applied for a more comfortable treatment. Your skin care professional will apply a thin layer of topical gel to your skin and select the appropriate pen position based on your unique needs. The treatment feels similar to sandpaper being moved across the skin. While some areas are more sensitive than others, most patients feel it is a fairly comfortable treatment. The procedure will take 15-30 minutes depending on the treatment area. There is very little downtime with the Micro-channeling procedure. After the treatment your skin will appear red similar to a sunburn. The redness will subside in a few hours and the next few days it looks like you got a slight sunburn, but you can wear makeup after 24 hours. Total healing time depends on the number of overlapping passes your skin care professional performs. What can be treated by Micro chanelling? Micro-needling is highly effective for treating surgery scars, uneven skin and texture, enlarged pores, chicken pox scars, burn scars, ice pick scars, appendectomy scars (appendix scar), burn scars, surgical scars, caesarian section (C-section) scars, breast enlargement scars, tummy tuck scarring treatment, and even wound scars. The process of reducing stretch marks or treating stretch marks occurs as Micro-Needling causes the production of new elastin and collagen fibers in the skin. The stretch marks gradually fill in, the skin grows thicker, becomes tighter, and elasticity is restored. The speed at which stretch marks reduction can be achieved varies depending on the severity of the stretch marks, but visible changes can be detected in as little as a week with dramatic results in a month or less. Limiting hair loss and baldness is an area which a lot of people ask about. In recent studies, over a 3 month period, men who used Micro-Needling experienced a significant increase in hair growth in addition to an average of 80 percent reduction in hair loss. The hair restoration and regrowth process has been shown to aid thinning hair, balding, bald spots, receding hairlines, alopecia and more conditions. Micro-Needling can be used to reduce sagging skin, deep wrinkles, fine wrinkles, skin lines and creases such as laughter lines, crow’s feet, smile lines, wrinkles on the forehead or scowl lines, creases around the mouth or lips – such as smoker’s mouth, on the neck and jaw line (including jowl lines), the chest (dècolletè), the backs of the hands and more. 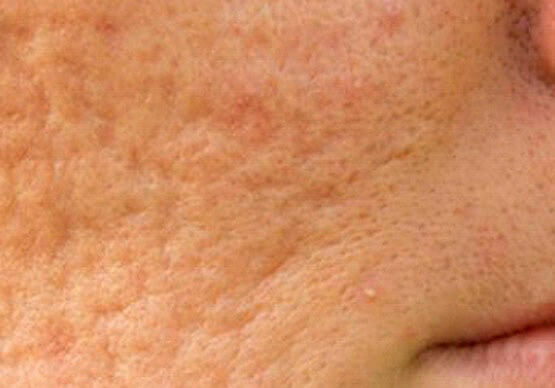 Micro-Needling is one of the most effective treatments for acne scar reduction. 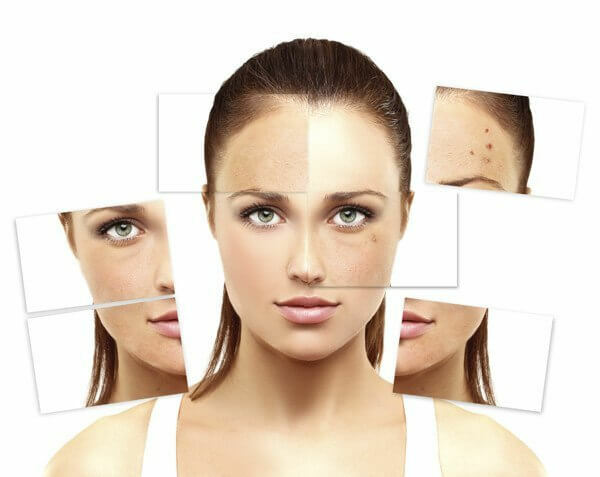 The procedure can be used to clear mild acne scars such as brownish and reddish marks that are left behind after a pimple and even severe acne scar types – boxcar scars, ice pick scars, and rolling scars.